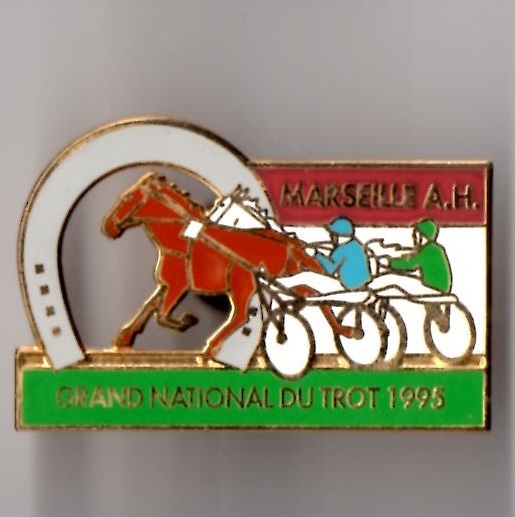 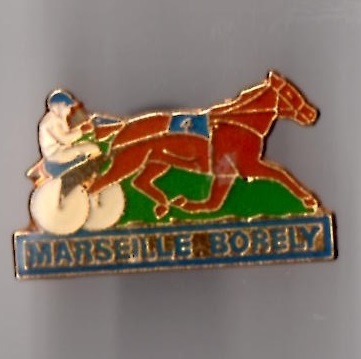 The French city of Marseilles first held racing in 1860 on the Marseilles-Borely track which has a circumference of 1600 metres with a run-in of 400 metres. 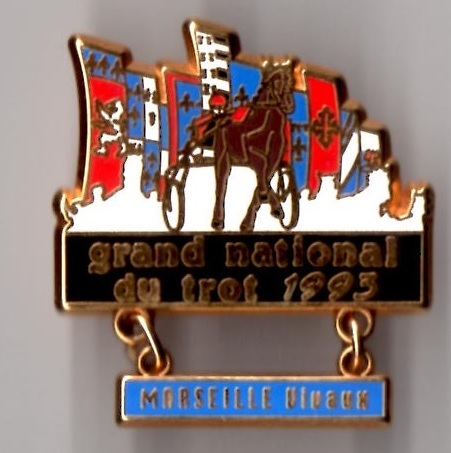 The principal race for 3 year olds and upwards is the Grand Prix de Marseilles held each November and contested over 2000 metres. 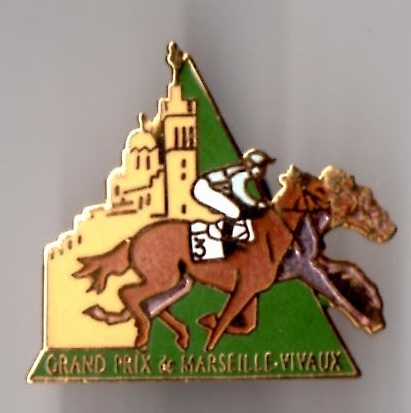 The track also has 3 other Listed races, the earliest being held in May is the Prix Georges Trabaud for 3 year olds.  In 2014 Got Fly beat Zuri Chop and Cajun. 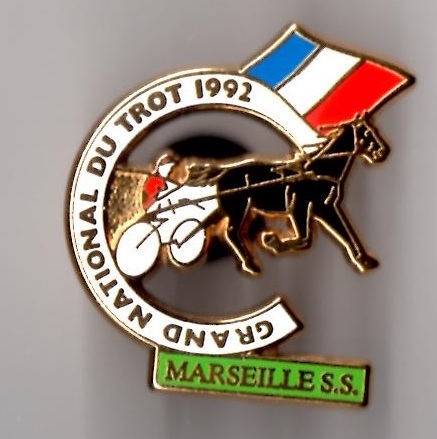 In 2013 Cheers Joy beat Concordat and Carnevalo, whilst in 2012 Fadela Style beat Laristan and Honour System. 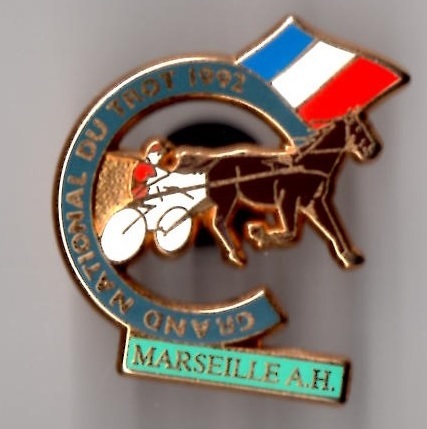 In September the La Coupe de Marseilles is run over 2000 metres for 3 year olds, whilst the Prix Delabanteis open to 2 year olds each November.